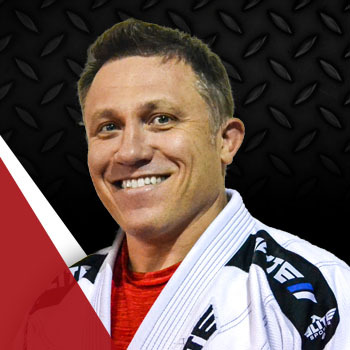 Mike has been training in Brazilian Jiu-Jitsu for 15 years. He was promoted to black belt under Professor Geoff Balme. He is a lifelong grappler, having started wrestling as a child in pee wee programs in Pennsylvania before becoming a standout high school recruit and then division one college wrestler at Lehigh University.